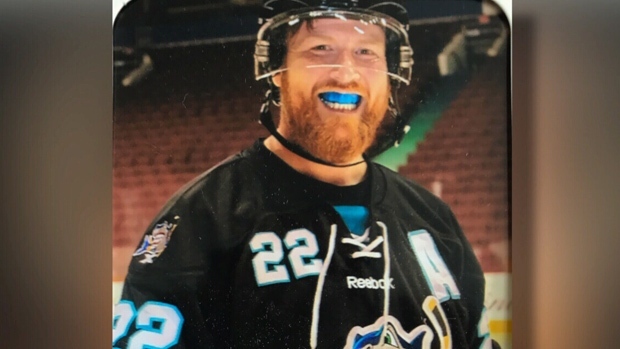 The grieving widow of a Surrey hockey coach killed in a case of mistaken identity has not only been dealing with the heartbreak – but also with a bureaucratic nightmare. In May, father and nurse Paul Bennett traded in his minivan for a pickup truck. Little more than a month later, his family saw him dying in the same vehicle. 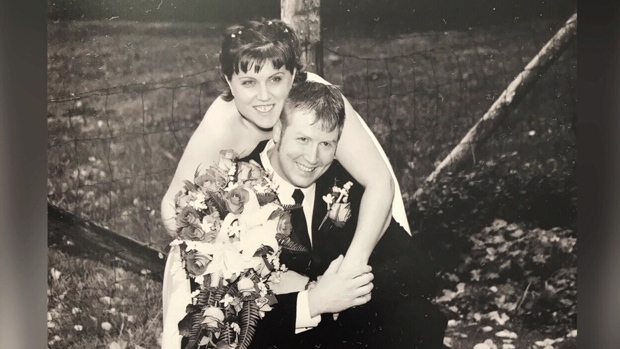 His wife Darlene, also a nurse, performed CPR as her son called 911, but, she said, "I knew he was gone." "We all had hopes and dreams, and they're all gone now. Someone stole that from us," she told CTV News in her first sit-down interview since his death. Police say Paul was an innocent victim mistaken for someone else. Darlene believes he may have been targeted because of the truck. The truck was pierced by bullets, one found just last week by a mechanic at the repair shop. Darlene said the inside had to be ripped out, and the damage will cost more than $12,000 to fix. 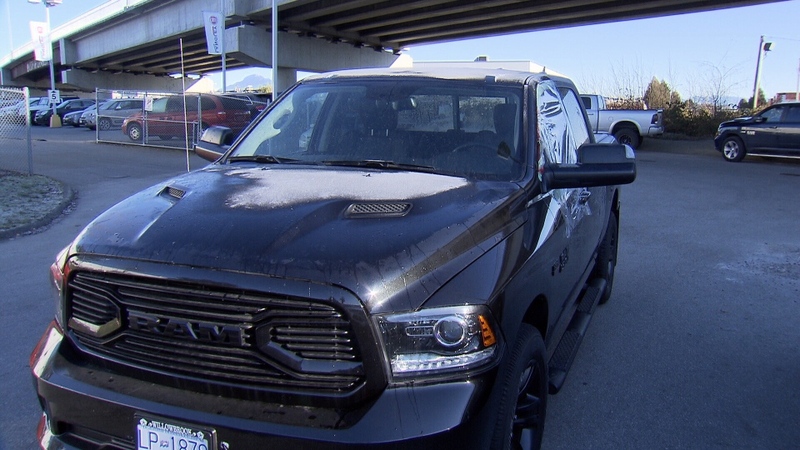 She's been embroiled in a months-long battle with the province's public auto insurer, the Insurance Corporation of British Columbia, as she tries to figure out what to do with the truck. ICBC gave her three options, including selling it at auction or trading it in. What she'd hoped for was ICBC to write off the vehicle entirely, or buy it so she never has to see it again. "I don't want to see it. I can't see it. It will be too painful," she said. But she told ICBC that given the truck's history, no one should drive it, and likely no one would want to. She said she couldn't imagine having to explain its history to a would-be buyer. "It's too much for me to take this truck back, and I think they should help me instead of forcing me to take it back," she said through tears Wednesday. CTV News contacted ICBC about her situation, and on Thursday, the corporation agreed to the write-off. "While we had been working with her on a solution to repair and auction the vehicle for her, new information came to our attention from police just this afternoon which has led to a different decision," they said. It's a decision that means the widow will never have to see the truck her husband was murdered in again. Darlene was emotional when she received the news, and told CTV she felt it was the right thing to do. She said she was relieved and grateful, allowing her family to move forward. "It was like this weight had been lifted, that this weight had been tethering me to June 23 and I didn't think I could get rid of it," she said Friday morning. "It's gone now, and it has given me some peace to move on."